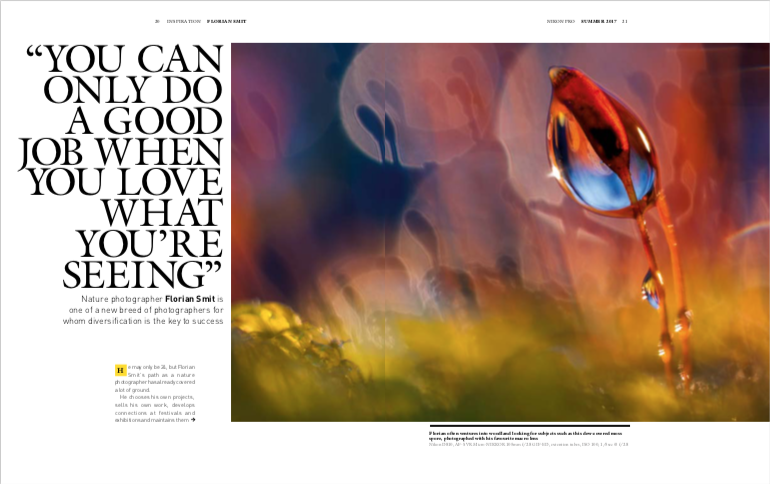 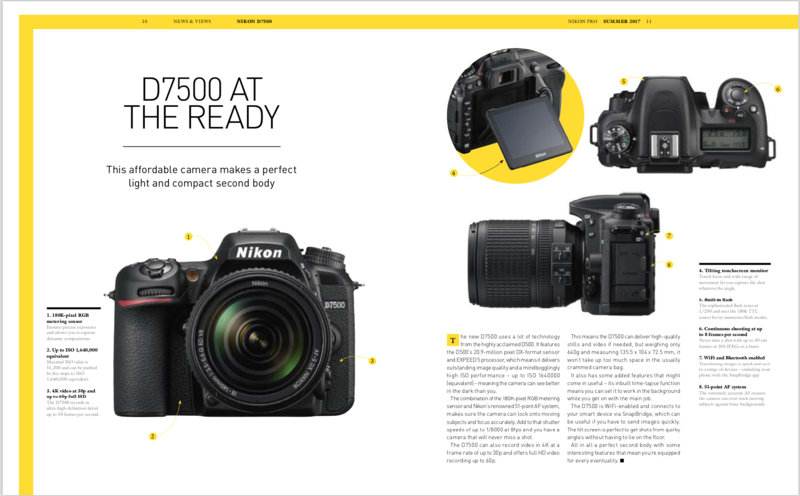 I was the interim editor for the Nikon Pro Summer 2017 edition. 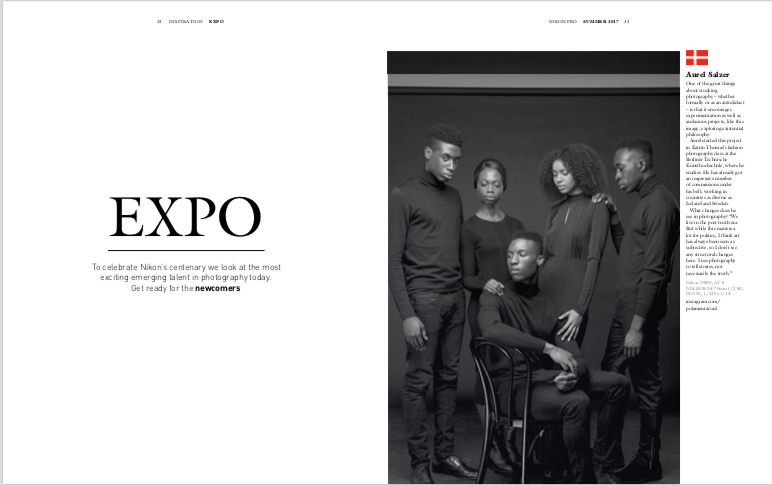 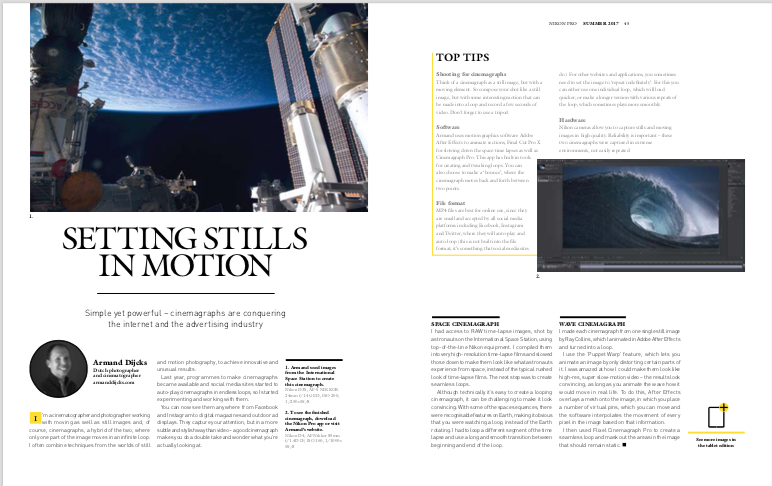 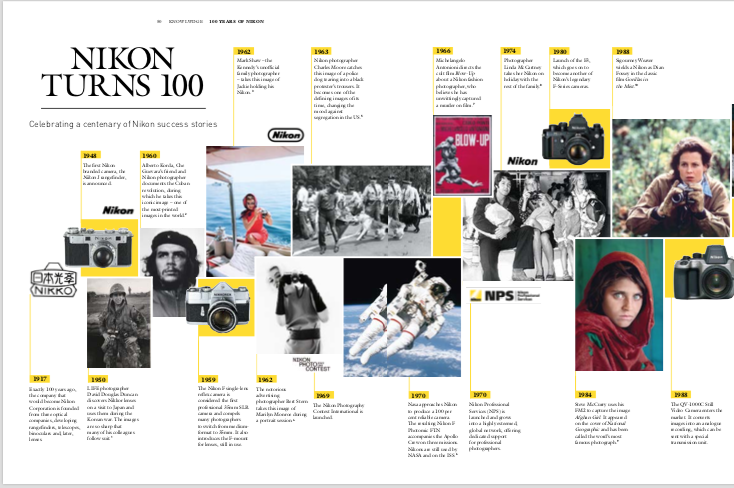 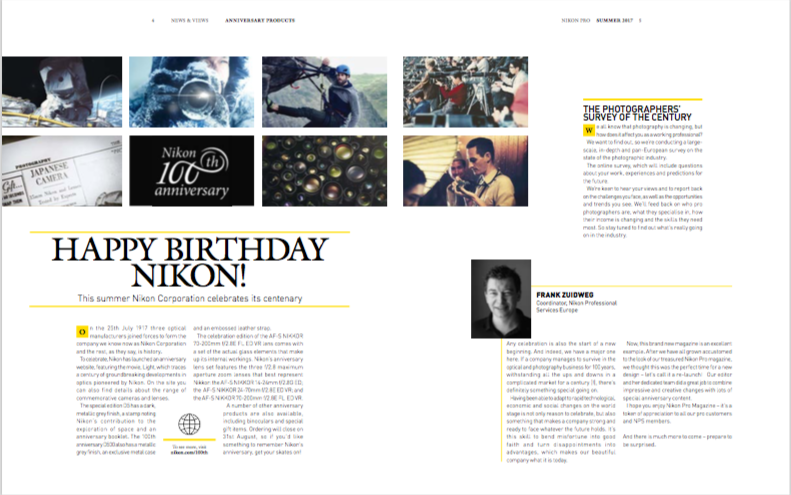 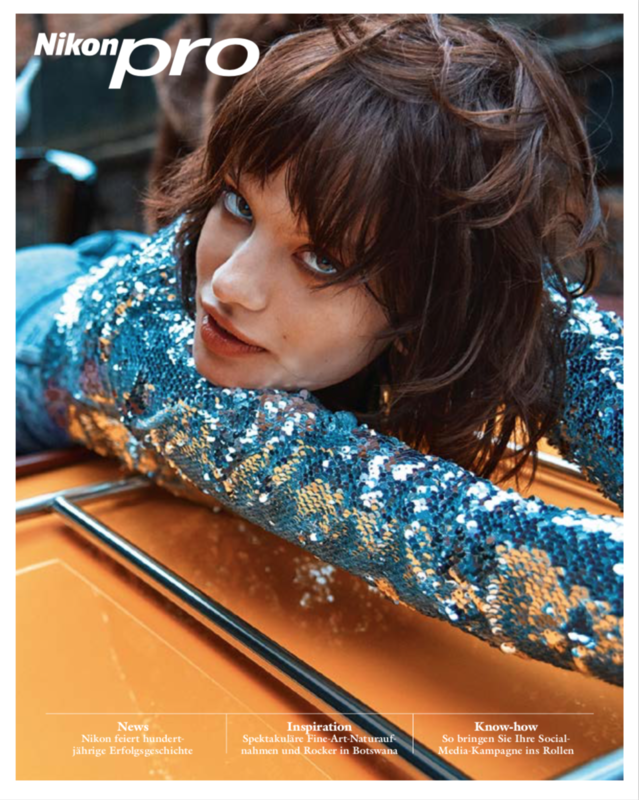 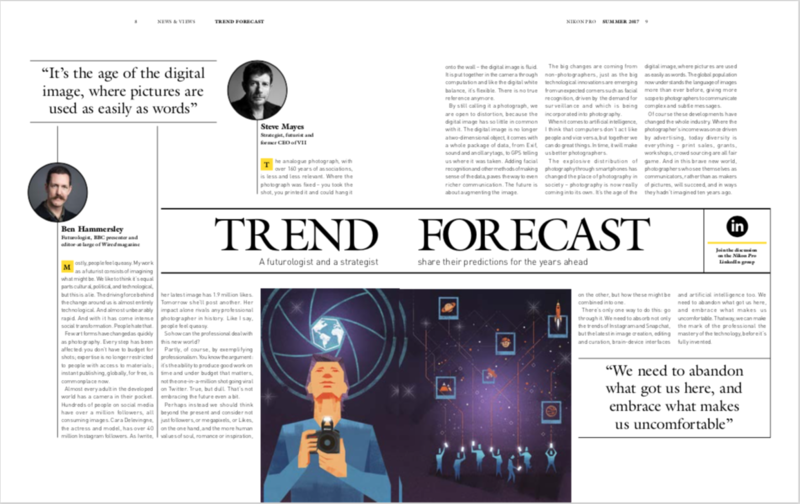 The issue marked Nikon’s centenary as well as the re-launch of the magazine with a new design, team and strategy. 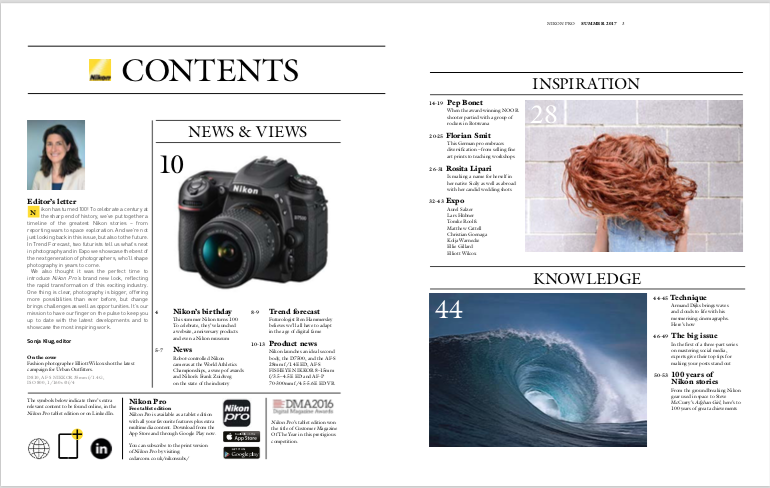 I am very proud of what I think turned out to be an excellent issue and was humbled by all the great feedback I received – please see below.